The new evoSPEED 17.5 is an entry price level football boot that combines comfort and durability with a fresh design. The soft yet durable synthetic leather, the improved anatomic fit and the central lacing all add to the comfort of this low maintenance and durable boot. 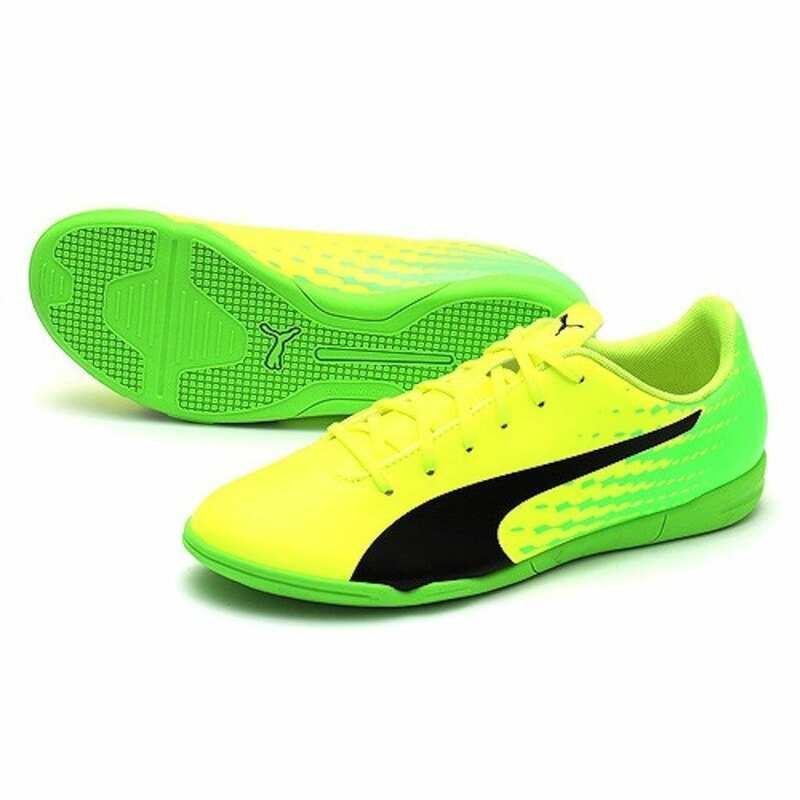 Non-marking rubber indoor outsole. Suitable for use on indoor surfaces.